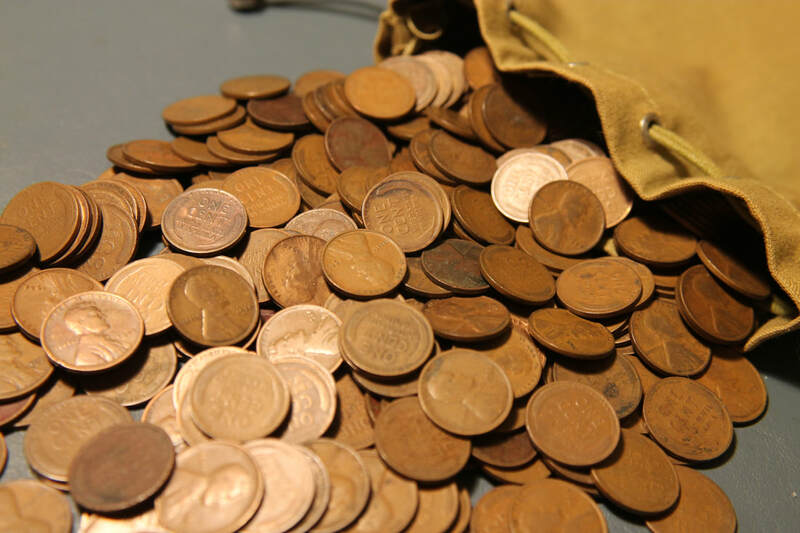 COIN COLLECTING IS A FUN HOBBY WITH SOMETHING FOR EVERYONE, NO MATTER YOUR AGE OR BUDGET. we have a team of highly trained members ready to help. Our team is here for you. ​PLEASE TAKE A MOMENT AND FILL OUT THE SURVEY TO LET US KNOW. We have a wide range of spectacular coins and currency in all grades.